As we all know how important the toning step is in our regular CTM routine. Lately I have been loving floral waters or hydrosols as toners and so far I have combated acne successfully. I remember the time when I used chemical toners and my acne were hardly affected by them. Instead the sensitive skin around my nose used to get a burning sensation. The same is not true in case of floral waters or hydrosols. They give a refreshing feeling without the burning sensation while reducing or preventing breakouts. Let's see the review of, one of it's kind Cleansing and Toning Water. Brand Claims - Holy Basil (Tulsi) is well known for its anti bacterial properties. This toner is made with real tulsi leaves, distilled to form a cleanser & toner that will leave your skin feeling fresh. It will absorb excess oil from your face without drying out your skin. With its anti-bacterial and anti-microbial properties, it is perfect for people with acne prone skin. 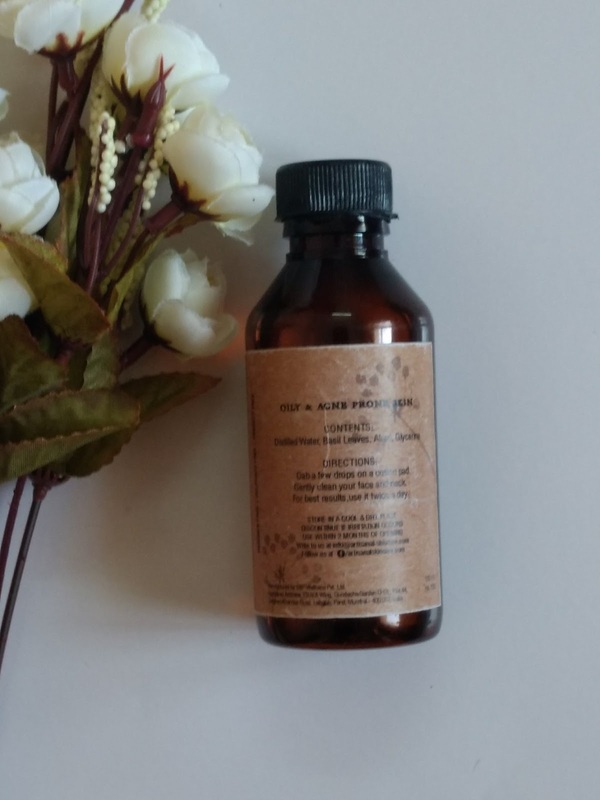 If your skin breaks out often, then this is a toner just for you. The bottle is dark brown coloured one being a platsic one. Plastic bottle makes it safe during travels without the fear of getting broken. The bottle has two dispensers, one big and one small. They have a protective lid, a plastic one. The toning water dispenses easily through the dispenser. The toning water smells like fennel mixed with sugar syrup. I especially love the fragrance of the toning water so much that I might end up drinking it some 😁😁. The toning water also contains Alum, alum also has toning properties, I had read somewhere although I am not too sure. Now coming to the effects of the toning water. The toning water effectively removes any residue or dirt post cleansing. It not only cleanses but also hydrates the skin sufficiently giving an even toned soft and smooth skin. I really like how unlike the commercial toners this toner doesn't irritate my sensitive nose area. Regarding the pore size, I haven't noticed any changes. After using the water one can feel a cooling and calming effect on the skin. The skin feels rejuvenated and refreshed. Price, Shelf life and Availability - 560 INR for 100 ml with a shelf life of 2 months after opening. Available on Qtrove, Amazon.in and Artisanal Skincare website. 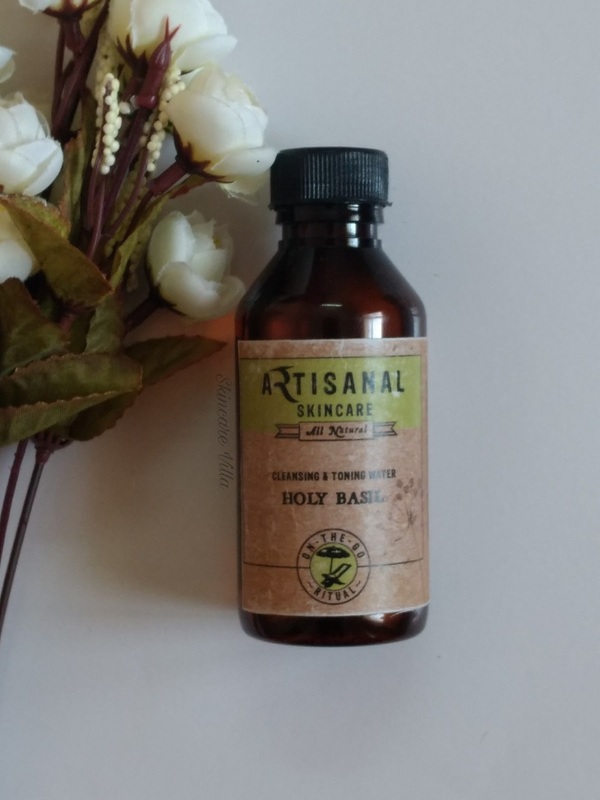 The Artisanal Skincare Holy Basil Cleansing and Toning Water would be highly recommended for those with oily, acne prone skin for it's toning and anti bacterial properties. Also I feel it would be suitable for all skin types since it doesn't dry out the skin at all. 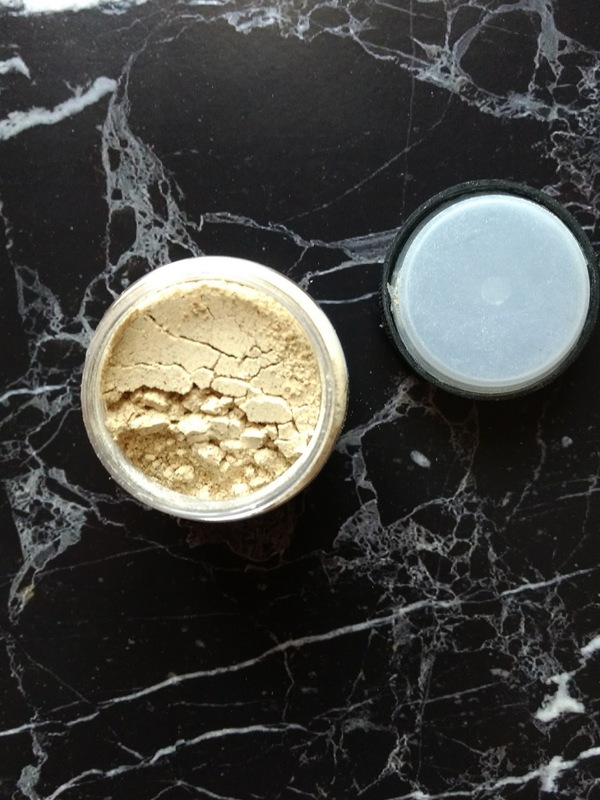 From the past 2 months I am using powder cleansers and I am totally loving the change. 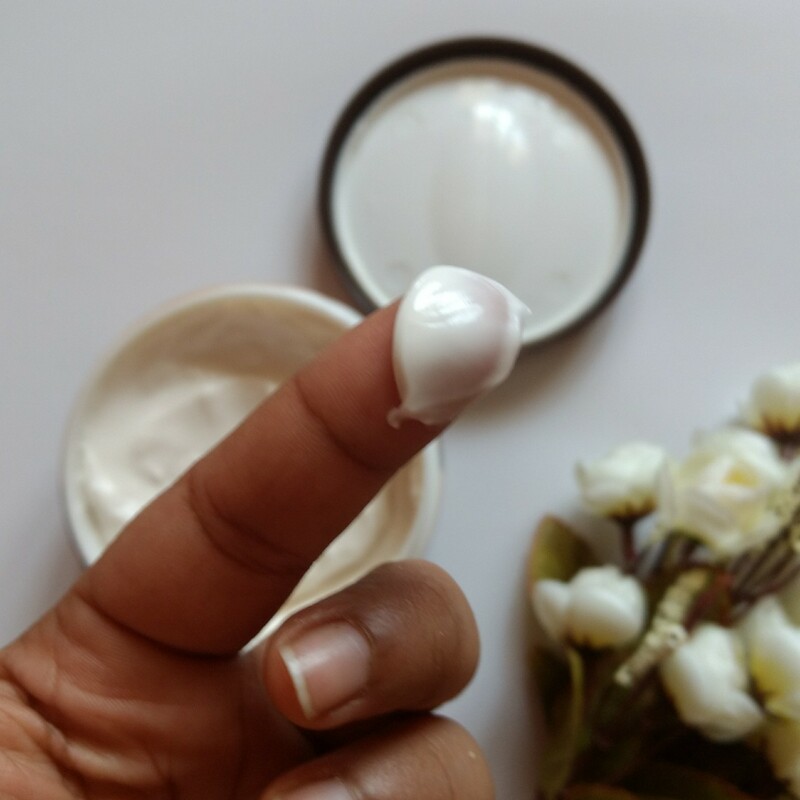 Contrary to popular belief, foaming cleansers dry out the skin and in turn the skin secrets excess oil. Even if the foaming cleanser doesn't dry out the skin, it still robs the skin of it's natural oil. Ever since I have embraced powder cleansers I get just one breakout per month, as opposed to the earlier 3-4 breakouts with foaming cleansers. After reviewing the JivaVrksa dry powder face wash today, I am reviewing another one from a well known brand. 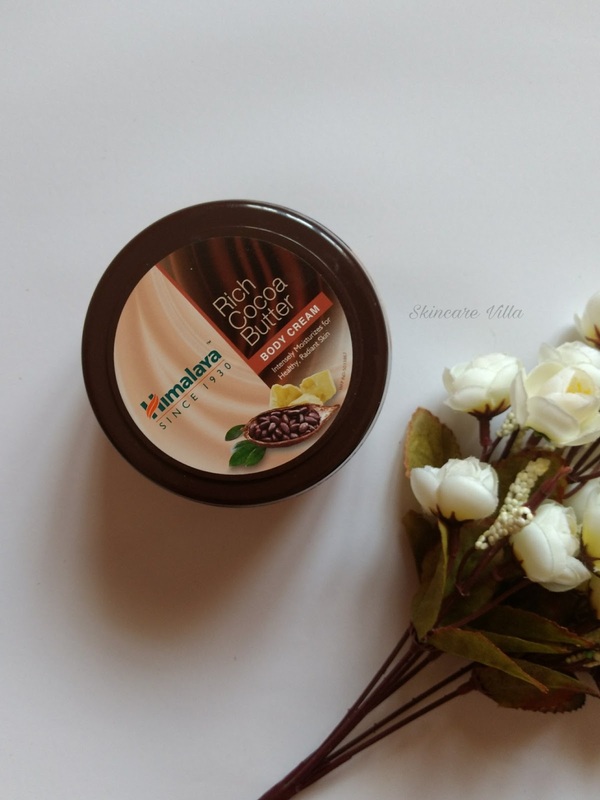 Let's head straight to the review and see how the Artisanal Skincare Orange Blossom Face Cleansing Powder fairs. There is something magical about the word ‘handmade’, isn't it? 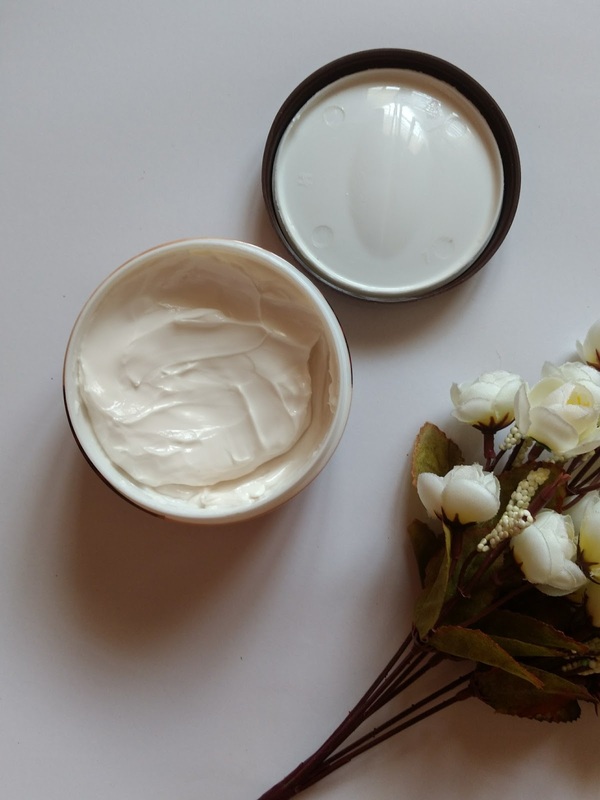 It stands for uniqueness, personalisation, and discernment – all of which Artisanal Skincare embodies. 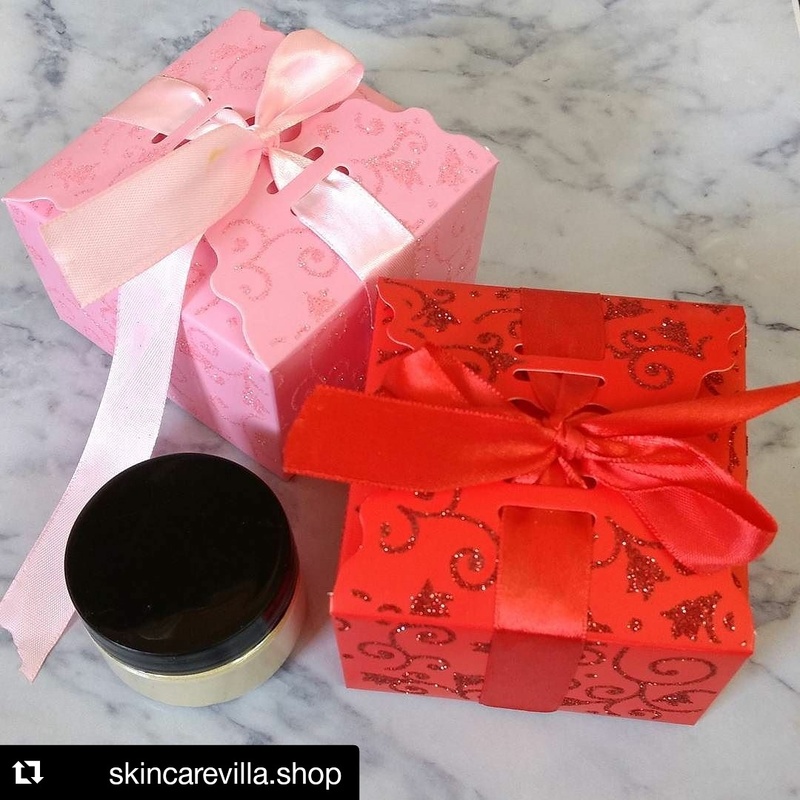 Our range of skincare and wellness products are not only handmade, but limited edition as well. 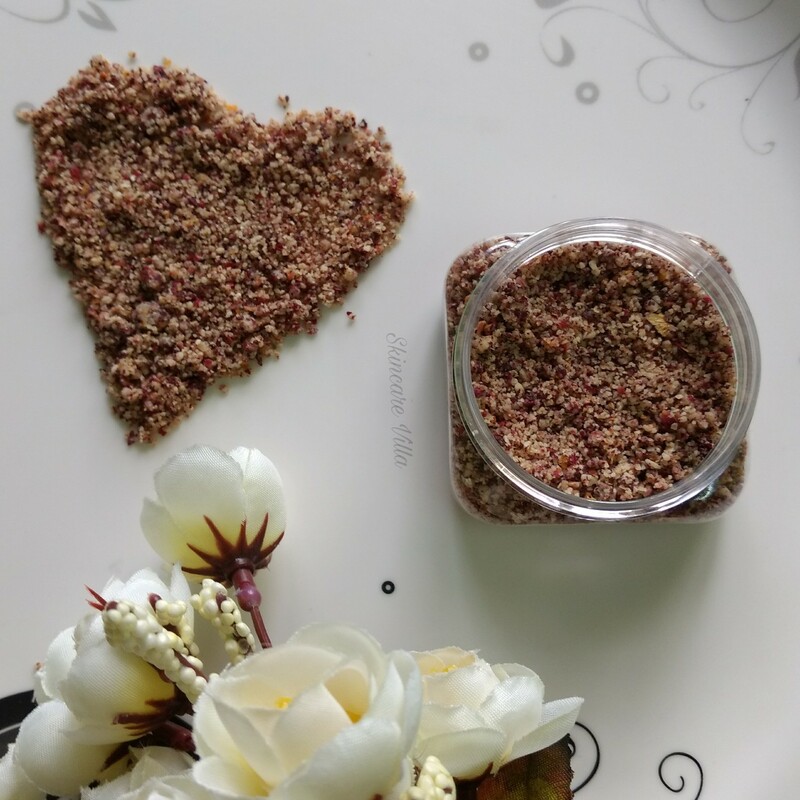 We produce them in small quantities and without any preservatives, in order to stay true to the inherent goodness of the ingredients. 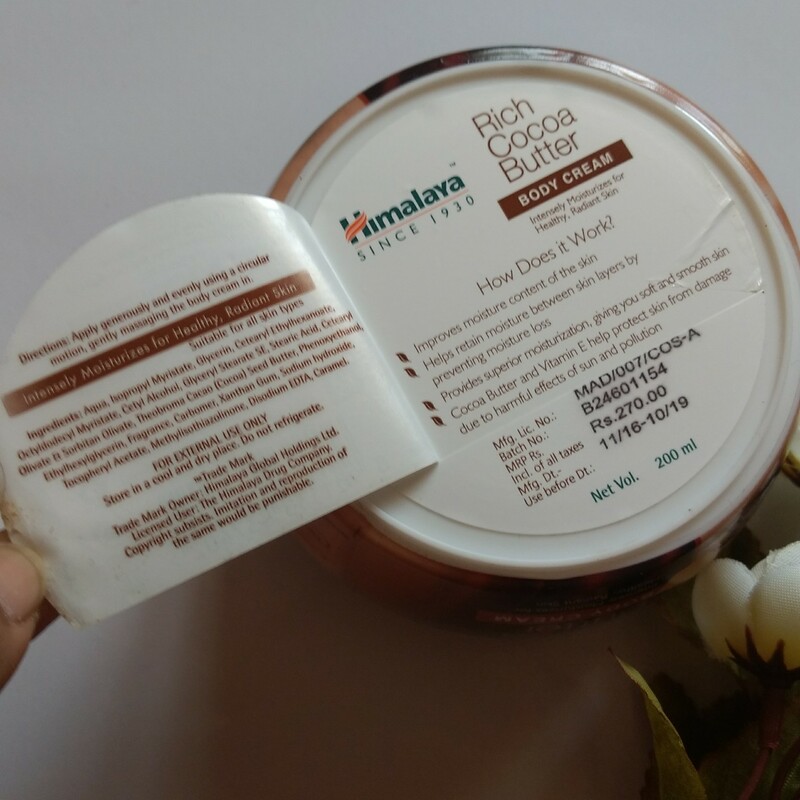 Brand claims - Made with real orange peels, sandalwood powder, neem and other natural ingredients, this is a perfect replacement for your everyday face wash / soap. It's gentle and safe for your face without any chemicals. It will leave your skin cleansed of all the impurities without making it dry or rough. Use it everyday at night. Follow it up with our anti-oxidant facial serum or a night cream. 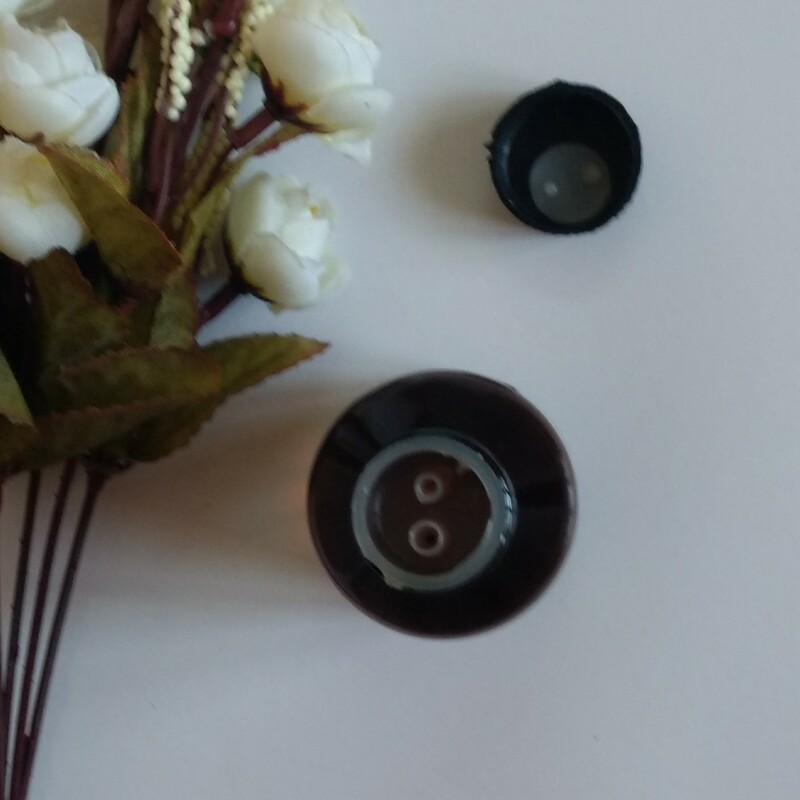 The face cleansing powder is packed in a simple plastic jar with a black lid and an inner opaque lid. The inner lid prevents the product wastage which is caused while opening the lid. The packaging is simple and travel friendly. I like how simple and rustic look, the product label has, nothing fancy just authentic. 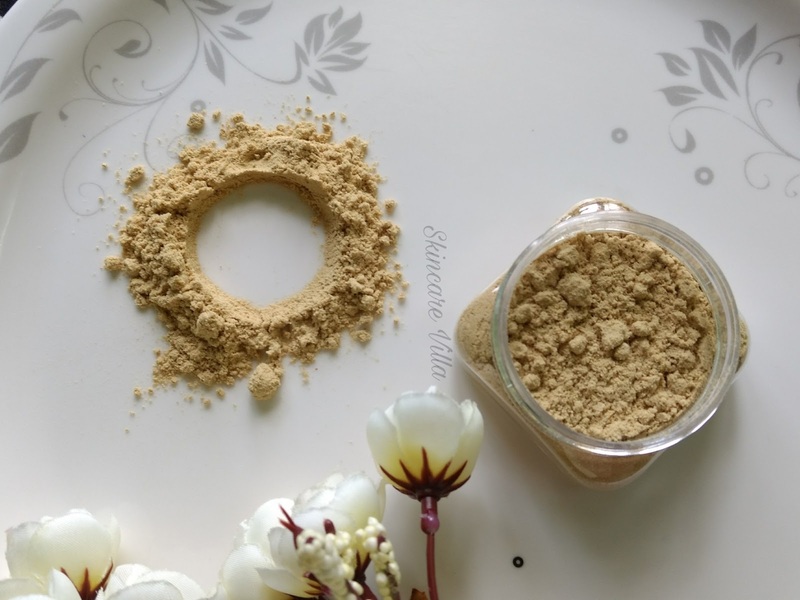 Now coming to the actual product, the cleansing powder is a fine powder with some granular ingredients, it is not fully powdered form. The cleansing powder has a fragrance of soil with a herbal hint, like the sprinkle of water on hot soil. I like the fragrance as well as the consistency of the cleansing powder. I have used the cleansing powder continuously twice a day without using any foaming cleansers, and I must say am very impressed with this one. To use I make a paste with water and gently use in upward circular motions and rinse with water. The cleansing powder makes the skin soft and smooth, while making it clean and fresh. 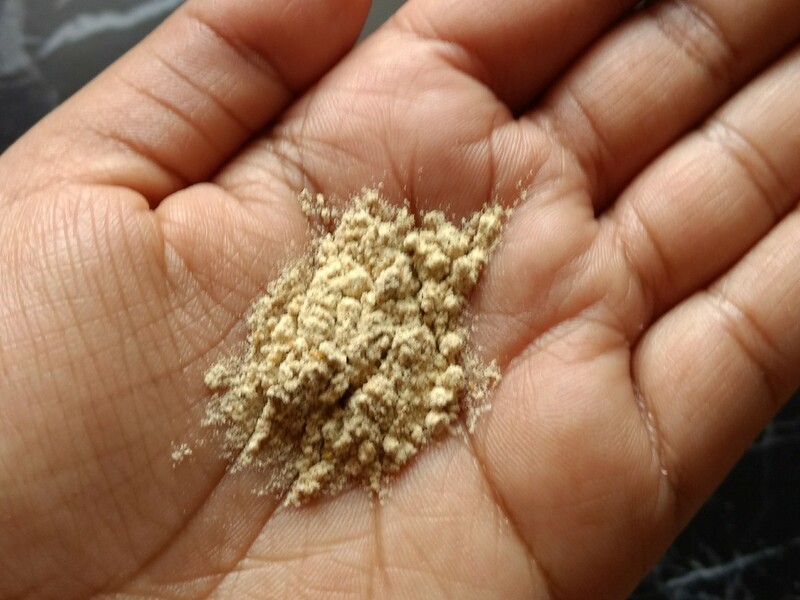 The granular ingredients in the cleansing powder work as a scrub ( they are gentle enough to be used daily). With continuous usage, I have got rid of white heads, which I often have on my nose. 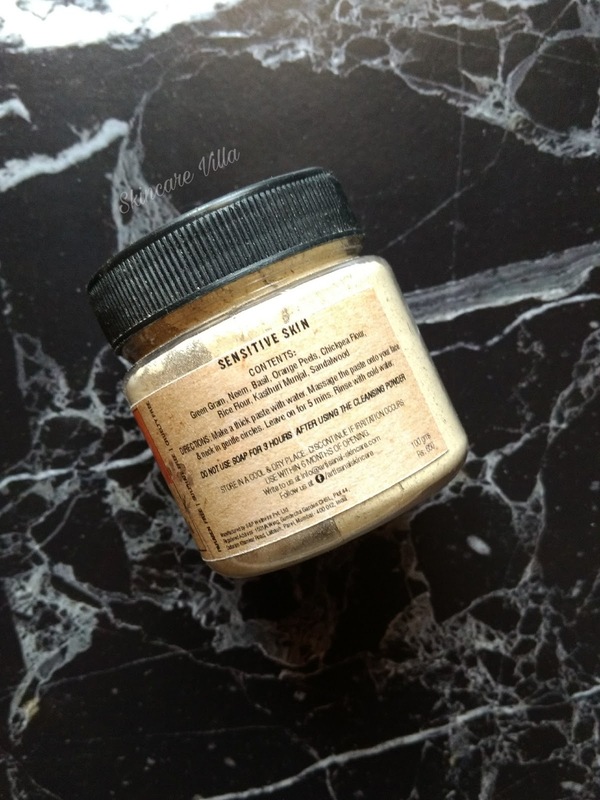 The cleansing powder removes excess oil as well as dirt and dead skin cells. The cleansing powder doesn't dry out the skin at all. I have also noticed a slight change in the pigmentation which I have below my lower lip. However I don't expect a cleanser to cure my pigmentation and the product doesn't even claim to do so. As is I have already ditched my foaming cleansers, so using this one is not a problem for me. I would definitely love trying another cleansing powder from this brand. 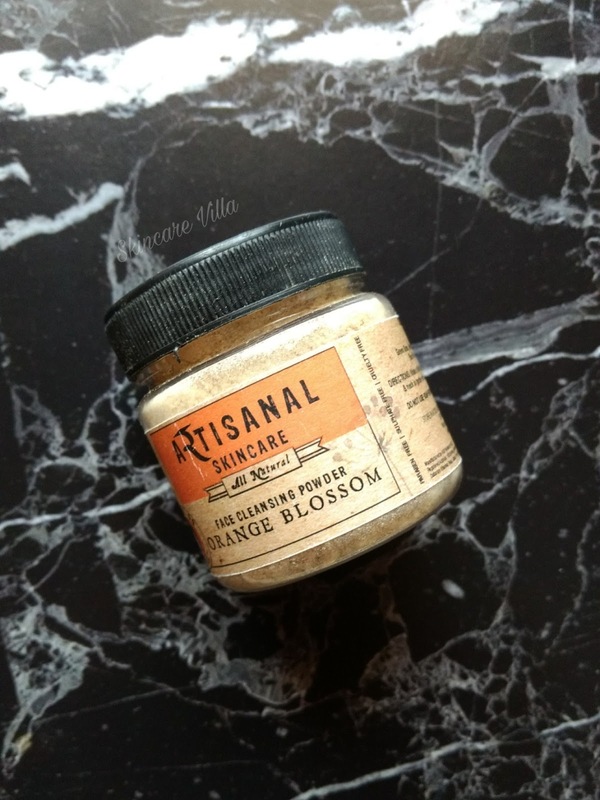 I would totally recommend the Artisanal Skincare Orange Blossom Face Cleansing Powder as a replacement of your everyday soap/ cleanser for face. I am already eyeing their collection of powder cleansers and would definitely get my hands on another one.